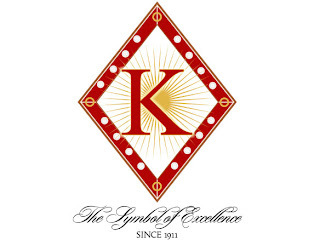 Six Men Seek Membership Into Kappa Alpha Psi Fraternity, Inc.
On Friday, November 11, 2010, the Smithfield Alumni Chapter of Kappa Alpha Psi Fraternity, Inc. will send six aspirants down to Charlotte, North Carolina for a weekend full of education and testing. Known as the "Cluster Intake", this weekend marks the end of strenuous classroom sessions and pretests. The purpose of Cluster is to bring aspirants from around the Middle Eastern Province, which includes North Carolina and the southwestern part of West Virginia, together in an effort to make new members. Aspirants are required to pass a very challenging test that examines their knowledge of the organization's history, structure, governance, and lore. Those who successfully complete the test will move one step closer toward full membership. Those who fail to meet the minimum score will be sent home. The Cluster Intake begins this Friday and runs until Sunday afternoon. 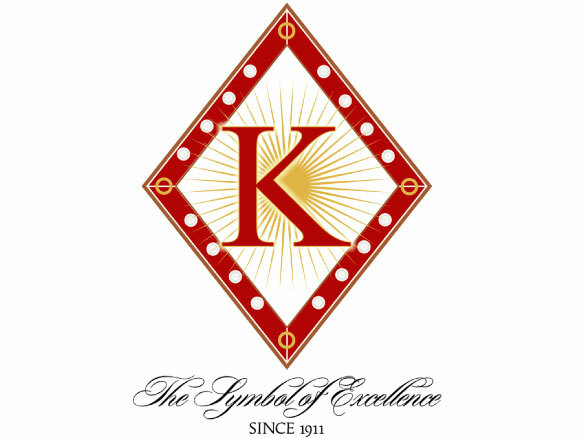 Those men fortunate enough to complete all tests and requirements will return home with a coveted Kappa pin. On behalf of the Smithfield Alumni Chapter, I wish each aspirant the best of luck.